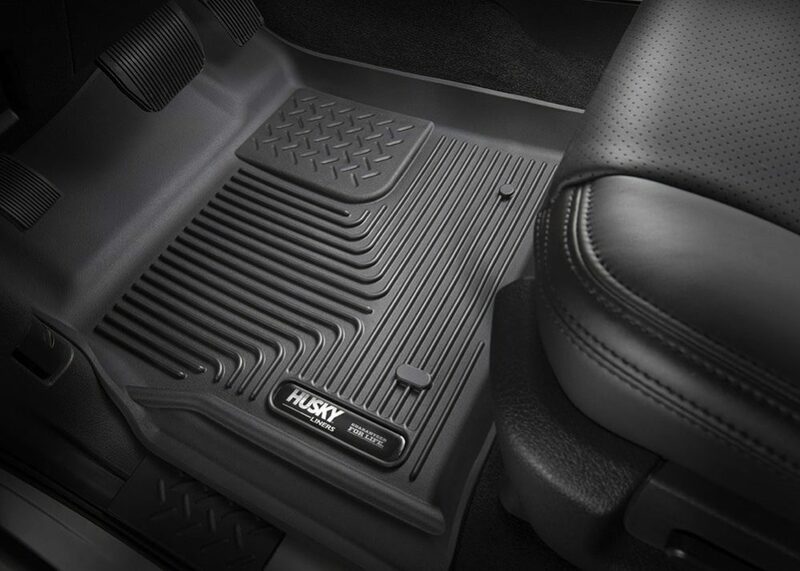 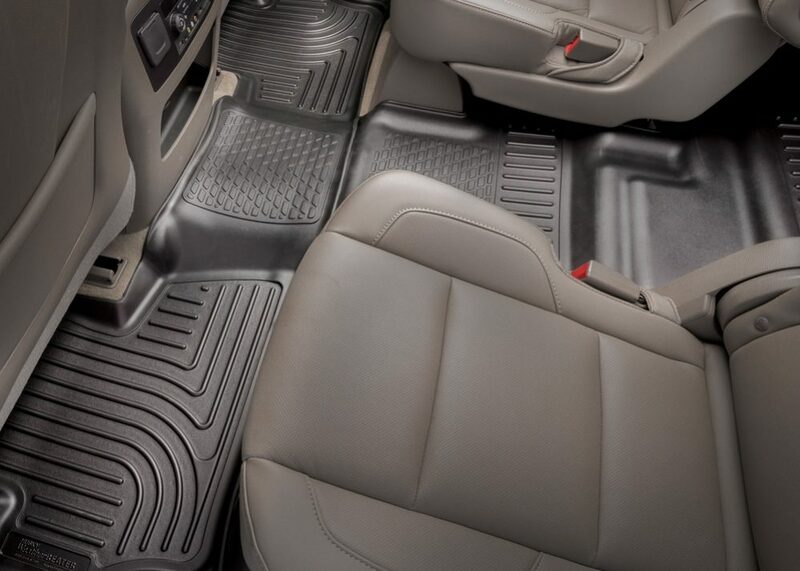 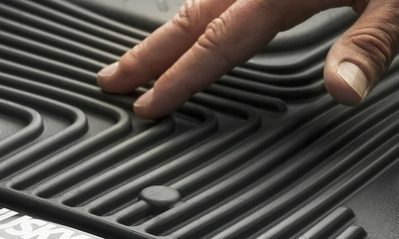 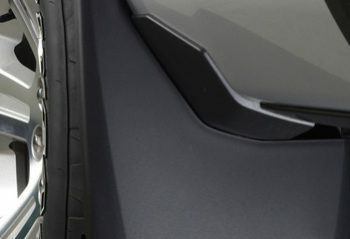 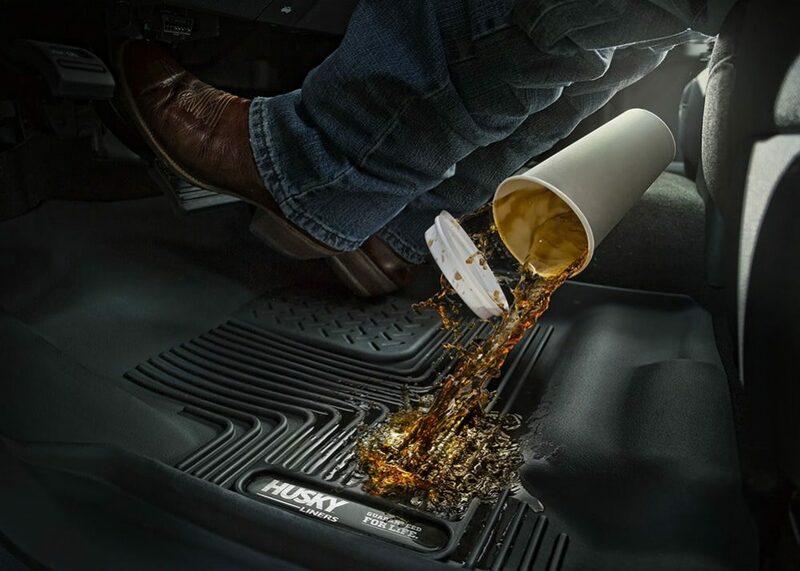 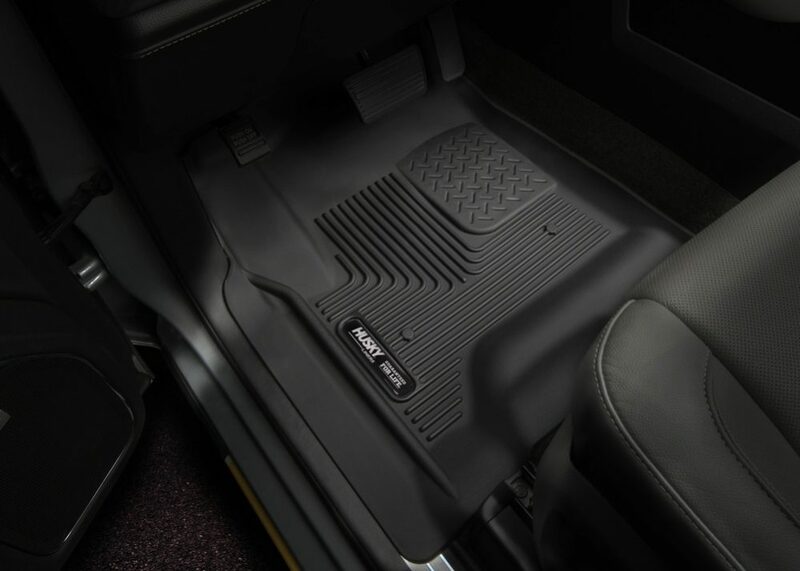 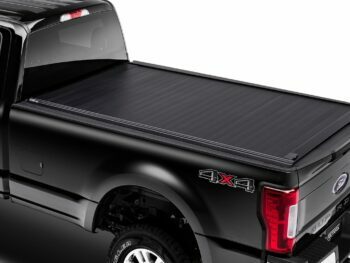 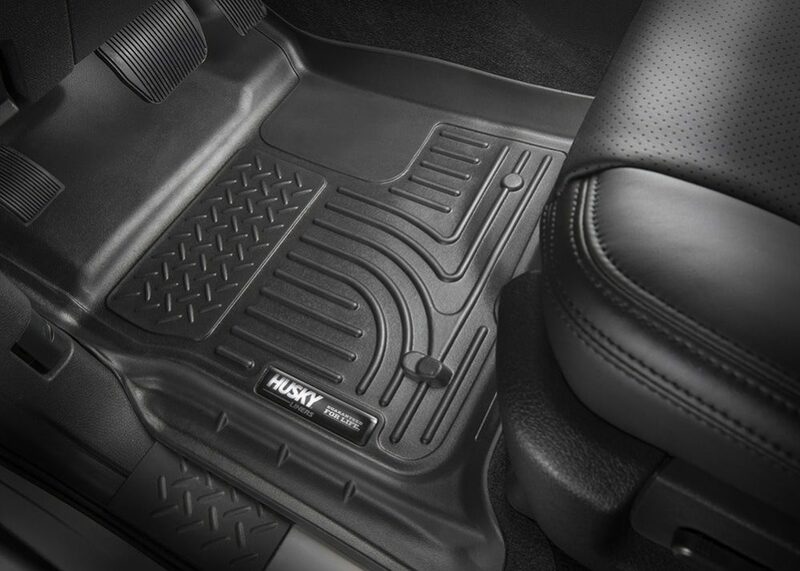 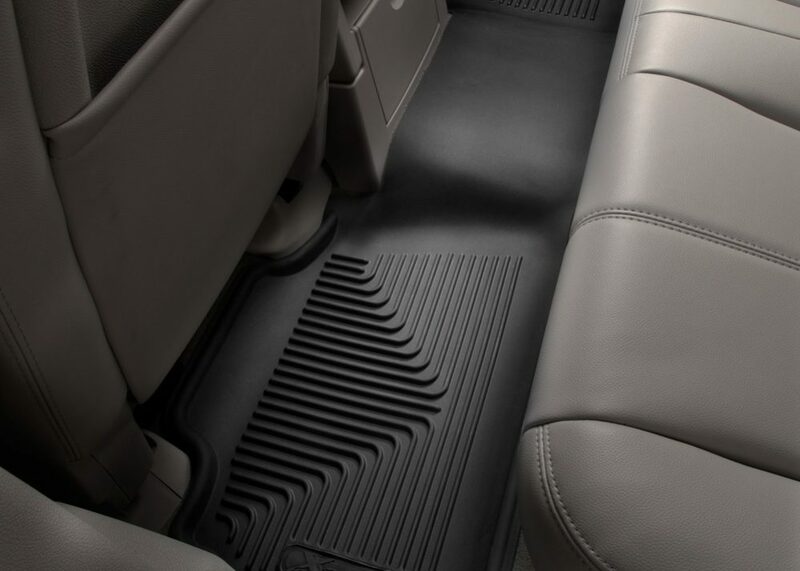 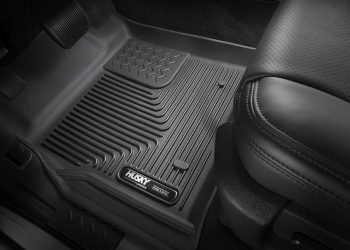 Custom Floor Liners perfectly conform to the contours of your ride and offer un-beatable carpet protection. 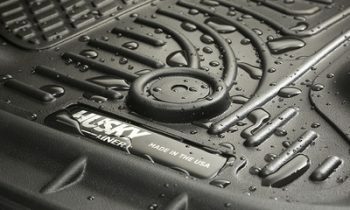 Perfect for whatever nature hurls at you. 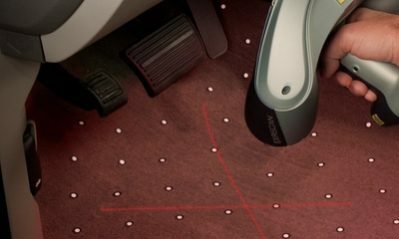 Lasers and computers precisely measure each individual make and models floorboard to ensure the perfect fit. 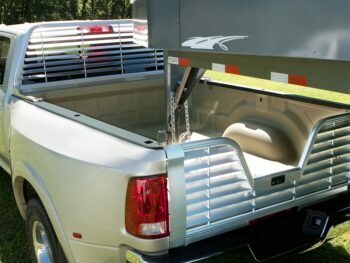 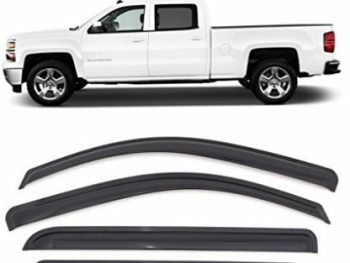 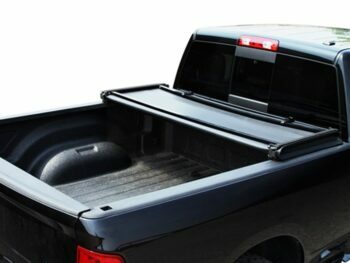 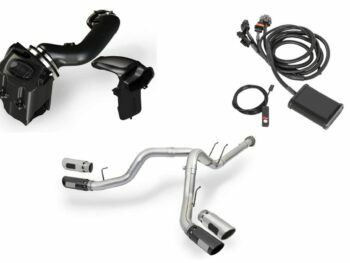 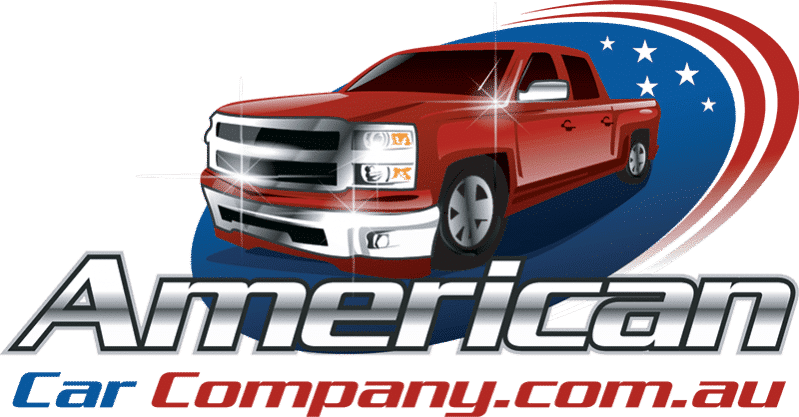 We sell new GMC Sierra’s and GMC Denali vehicles at our Gold Coast Facility.